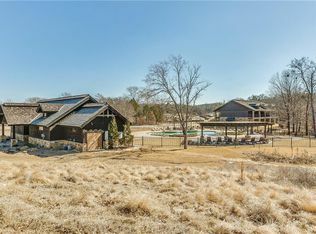 Beautiful lot for sale at Rock Creek Resort. 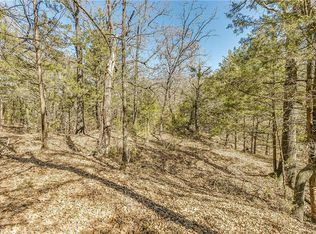 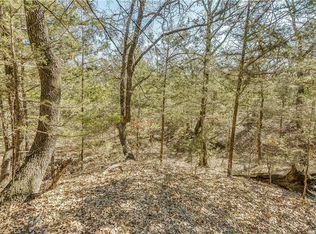 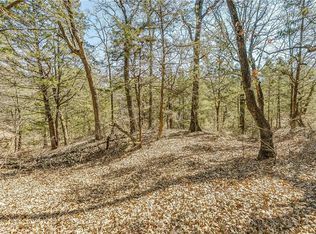 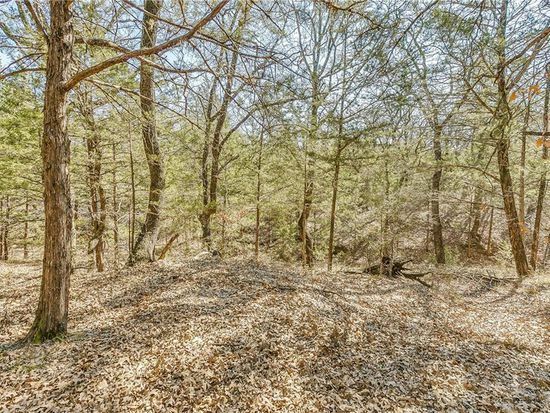 Heavily wooded plus or minus .66 acre lot. 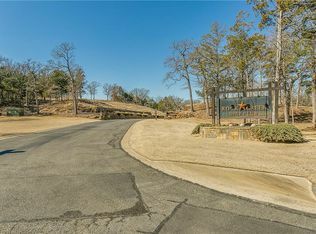 Come build your dream home and enjoy the beautiful view.